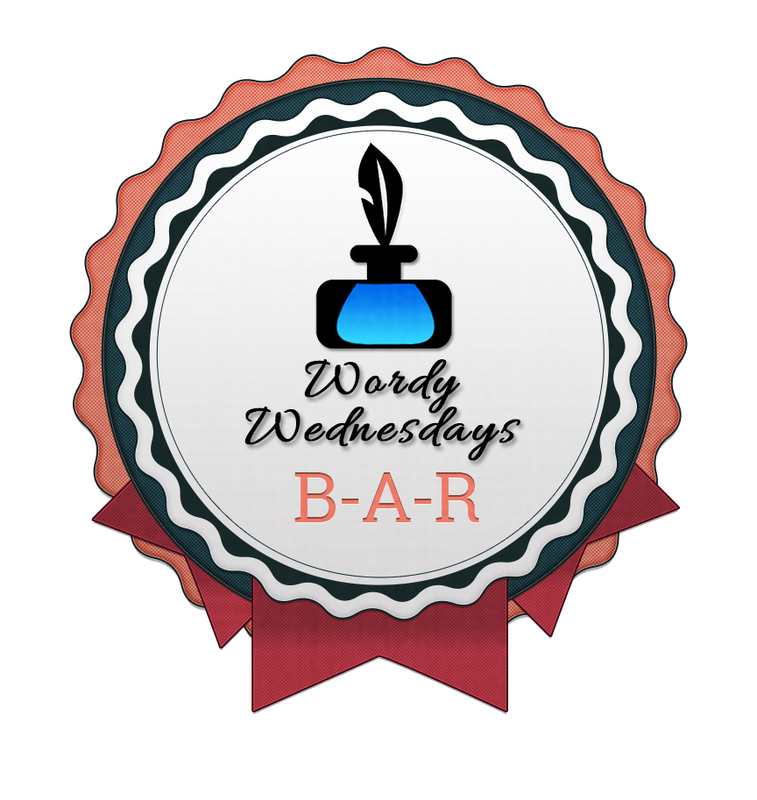 Welcome to Wordy Wednesday at Blog-A-Rhythm. I have found that the posts that end with a question or a call to action generally generate more interest where readers are concerned. Picking a topic is just half the battle, really. A question, a sincere one at that, aimed at generating opinions of the readers seems to do a good job of making people read, think and share their views on the topic of your blog post. One blogger who does this very well is Damyanti at Daily Write. Just watch the level of involvement from her readers and you will get what I mean! that people will feel drawn towards? Write a minimum of 100 words on the prompt. My blog posts often emerge from topics I’m fascinated with– subjects I feel I don’t know much about, or feel I might have the wrong opinion on. I like to learn, and seek opinions on my blog, especially when it comes to my fields of interest: writing, blogging, life/death questions. My audience educates me. I learn a lot from blogs that educate their audience, but I’m afraid that’s not what I do well. I can’t teach, so I learn, and let my audience teach each other and me. Seems to work all around. I guess I’m just lucky to have readers and followers who are insightful, interactive, knowledgeable and helpful, much like you, Shailaja! You’re too modest, Damyanti. I personally have learnt so much from you, first via A-Z and now through our interactions on your FB page. It’s lovely to be always open and always receptive and I know for a fact that it is a trait that many people would love to have but don’t know how to go about it. I limit my jesting to myself, and well, maybe Donald Trump. I love you for stopping by my FB page– writing is such a lonely business, we must cherish our friends who take the time to talk to us. I try to be as open and receptive as I can, unless it is topics like pedophilia, where I have trouble keeping perspective. As a writer, I find compassion is an essential trait. I have had trolls on my blog, but I find that a few deep breaths and trying to keep my energy positive almost always works. Like I said, I’m still learning, and even though my blog is now seven years old, I keep hearing new and exciting things from my audience, who take the time, much as you do, to help a friend in confusion/ distress. Looking forward to thinking up something for this one. Kindness is much needed in this world. Nice prompt. Thanks Shailaja for choosing my prompt. I agree that questions at the end of the post are a great way to involve the audience. It’s important to keep the conversation going. We may have a view but it’s always better to know what readers think. Great tip as always on BAR.